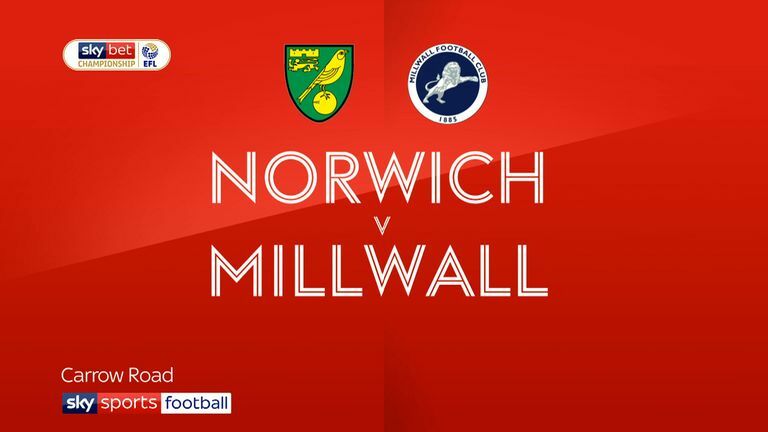 Millwall were the better side in the opening stages and fully deserved to go ahead from the game's first clear-cut opportunity in the 24th minute. Amos then produced a smart reaction stop when Timm Klose met Leitner's corner with a firm header before the Canaries had the ball in the net in the 39th minute. Defender Christoph Zimmermann turned away in triumph after thumping the ball home after Klose's header from a Leitner free-kick had come back off the woodwork but the assistant's flag was raised for an offside as the ball came into the box. The momentum was now with Daniel Farke's side, however, and they deservedly got back on level terms three minutes after the restart. A swift attack down the left ended with Marco Stiepermann putting in a low cross that was converted first time by Pukki at the near post. It was the Finland international's ninth goal of an impressive first season at Carrow Road. 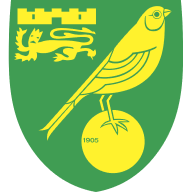 The Canaries continued to pile on the pressure and should have made it 2-1 in the 58th minute when they were awarded a penalty after Onel Hernandez's goal-bound shot was handled at point-blank range by Wallace. 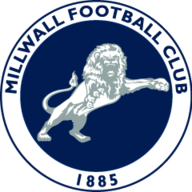 Despite Millwall protests, referee Jeremy Simpson pointed to the spot but the Lions needn't have worried as Pukki's poor penalty was comfortably saved by Amos and then hacked to safety. But Norwich finally got the second goal they deserved 11 minutes from time - and what a cracker it was. But Norwich weren't finished and substitute Rhodes struck in the second minute of stoppage time to restore parity. Poor marking allowed Emi Buendia to pick up out the striker unmarked in the area and he coolly beat Amos to send the home crowd wild. Daniel Farke: "It is important after a game like this for everyone to enjoy the moment, to feel the joy. I want them all to make the most of it because sometimes players can wonder why they are doing all this hard work and this is the reason. "I am delighted for the players and also the supporters. We were all together and I am so pleased they will have this win to enjoy for a couple of weeks now we have another international break." other three were all avoidable. My six-year-old daughter plays in an under seven team and I think they would have been disappointed to concede the two goals we did at the end."